1. Allowing 20%, and 15%, 10% and 30% successive discounts, the selling price of on article becomes र 17136. Then the marked price will be. 3. The ratio of milk and water in mixtures of five containers are 1: 2, 2: 5, 3: 5, 2: 3 & 4: 7 respectively, in which container is the quantity of water, relative to milk maximum? Here the minimum value of x is 1. 8. Find the equation of the straight line which makes an angle of 75o with the positive direction of x – axis and which meets on intercepts of length 6 on the negative direction of y – axis. 9. Roy bought a total of 12 fruits (Grapes, Pine and Apple) from the super market. 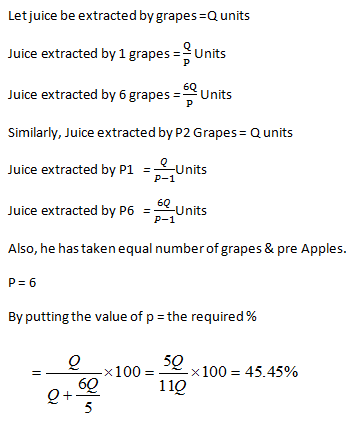 He found that he required 2 (%) less to extract the same quantity of Juice as extracted from Grapes. If Roy has used the same number of grapes to make the blend, then which of the following correctly represents the percentage of grapes juice in the blend? 10. 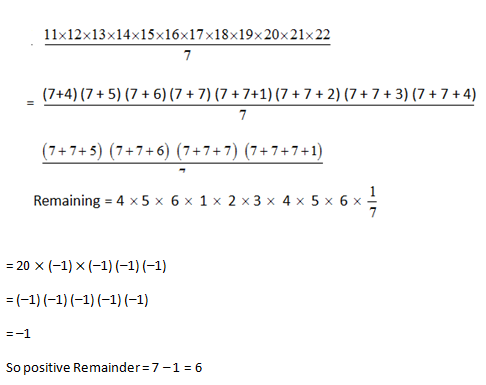 Find the remainder of expression which is divided by 7? N = 11×12 × 13 × 14 × 15 × 16 × 17 × 18 × 19 × 20 × 21 × 22. 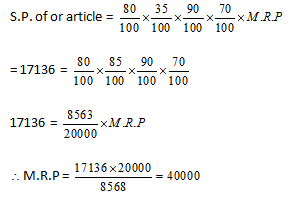 1) Allowing 20%, and 15%, 10% and 30% successive discounts, the selling price of on article becomes र 17136. Then the marked price will be. 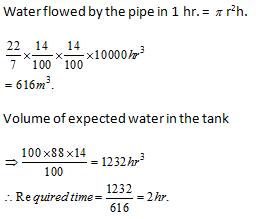 3) The ratio of milk and water in mixtures of five containers are 1: 2, 2: 5, 3: 5, 2: 3 & 4: 7 respectively, in which container is the quantity of water, relative to milk maximum? 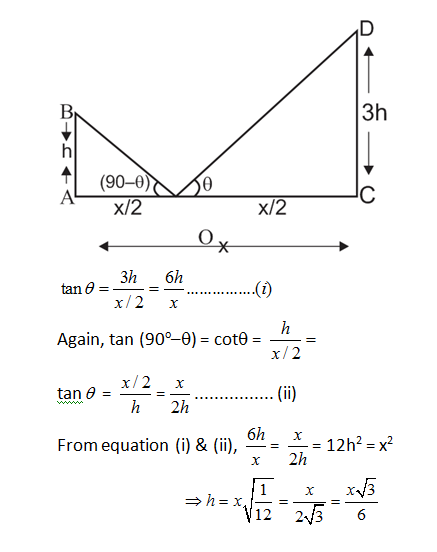 8) Find the equation of the straight line which makes an angle of 75o with the positive direction of x – axis and which meets on intercepts of length 6 on the negative direction of y – axis. 9) Roy bought a total of 12 fruits (Grapes, Pine and Apple) from the super market. He found that he required 2 (%) less to extract the same quantity of Juice as extracted from Grapes. If Roy has used the same number of grapes to make the blend, then which of the following correctly represents the percentage of grapes juice in the blend? 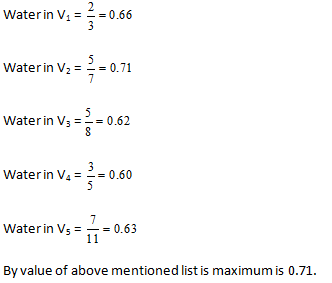 10) Find the remainder of expression which is divided by 7?